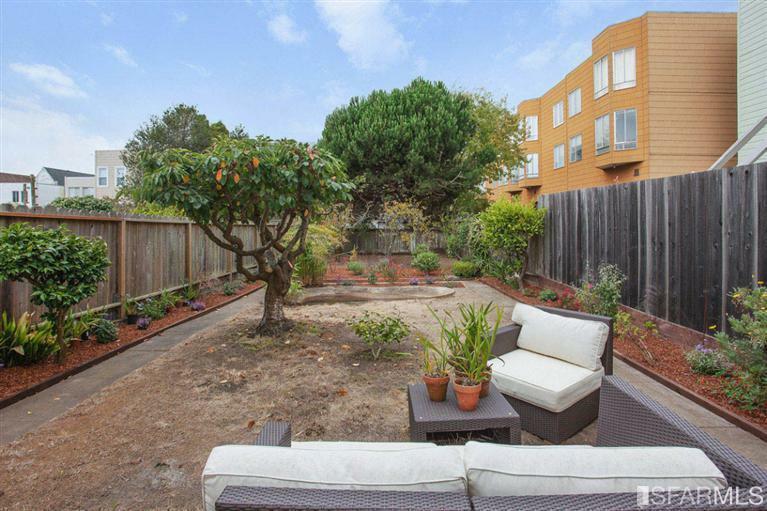 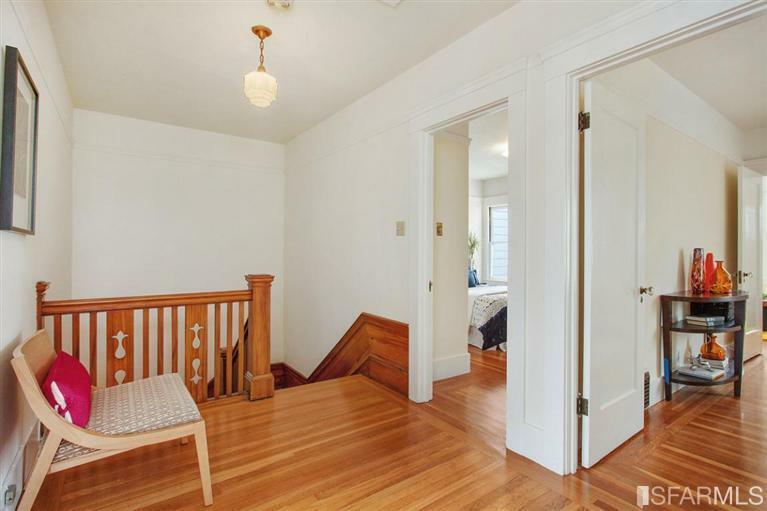 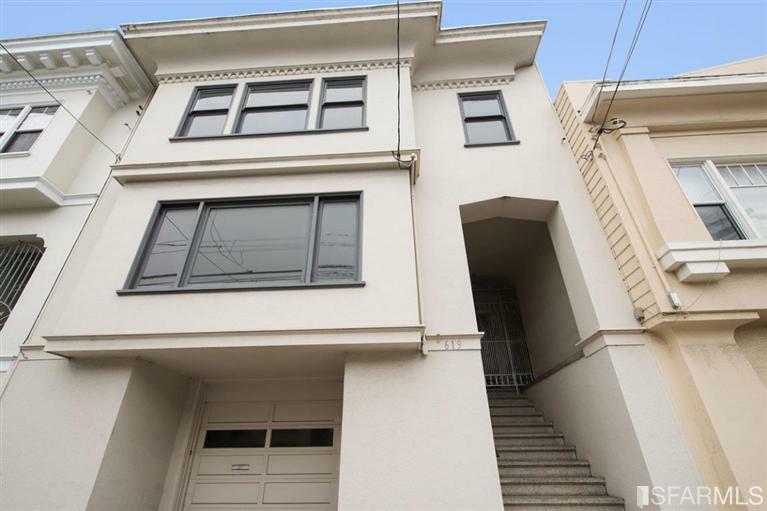 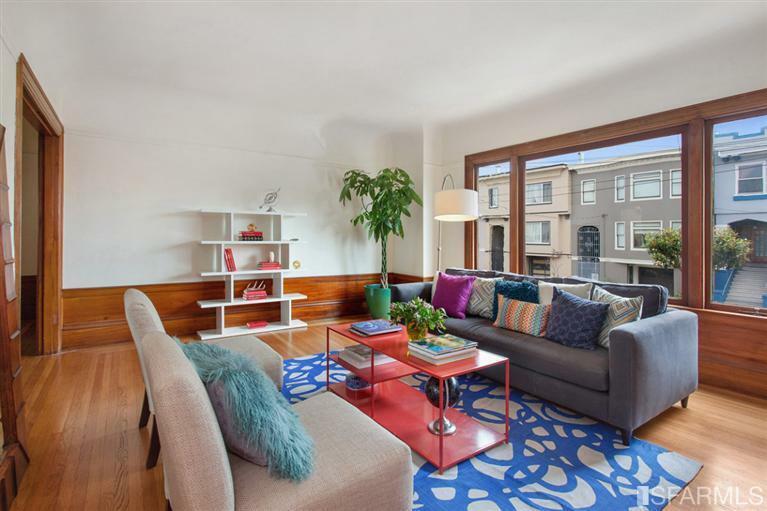 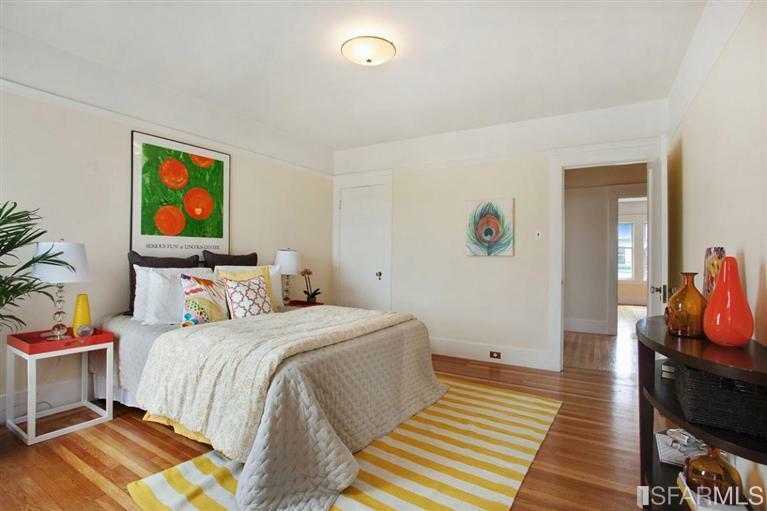 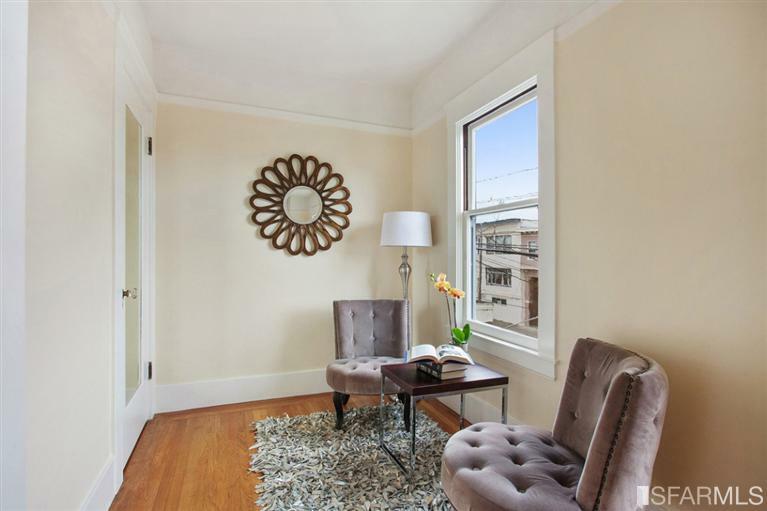 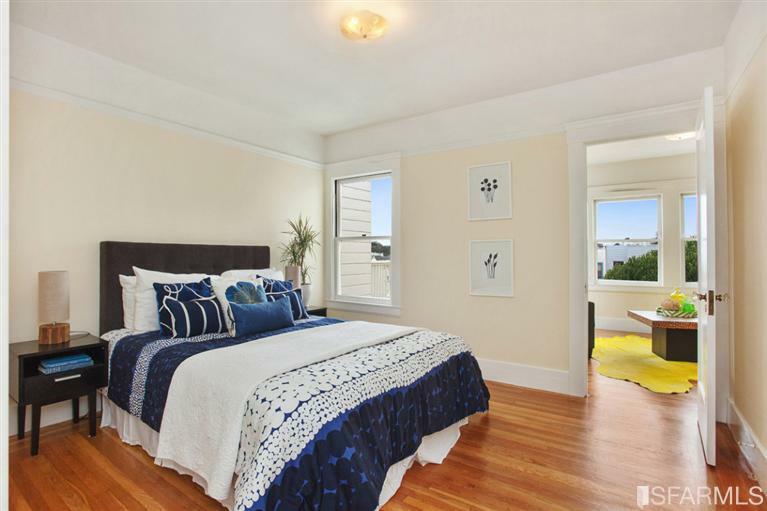 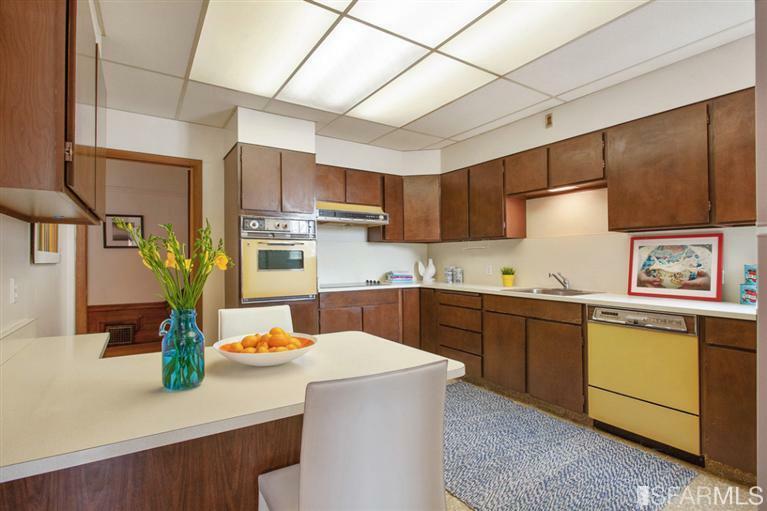 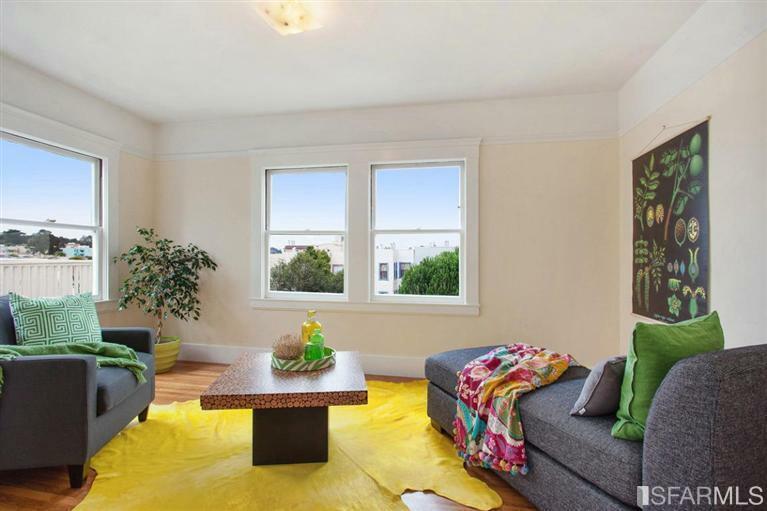 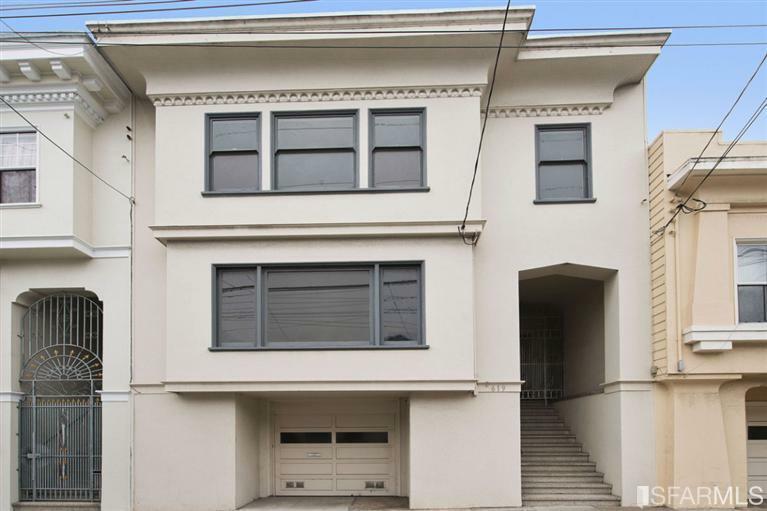 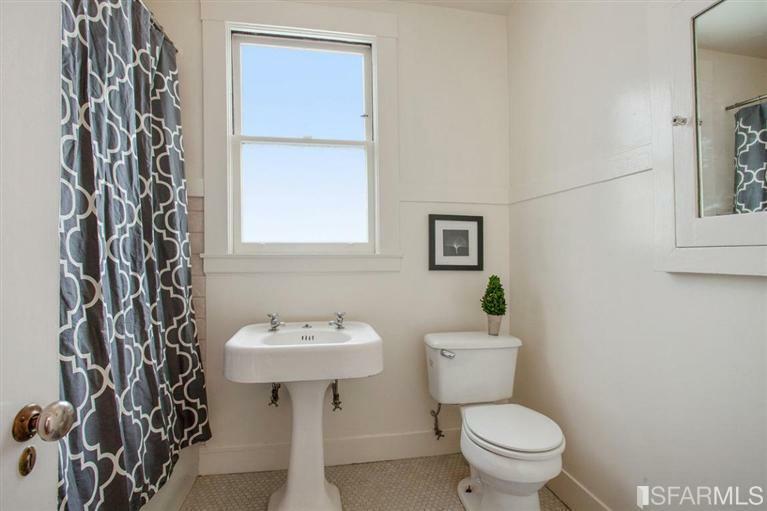 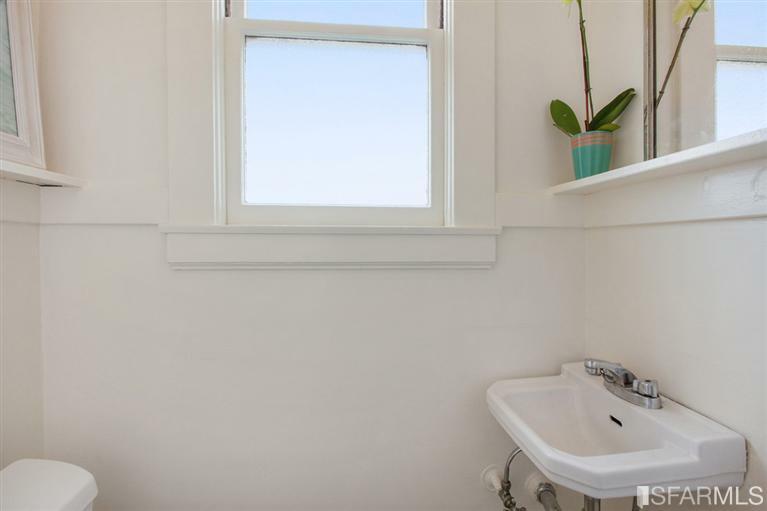 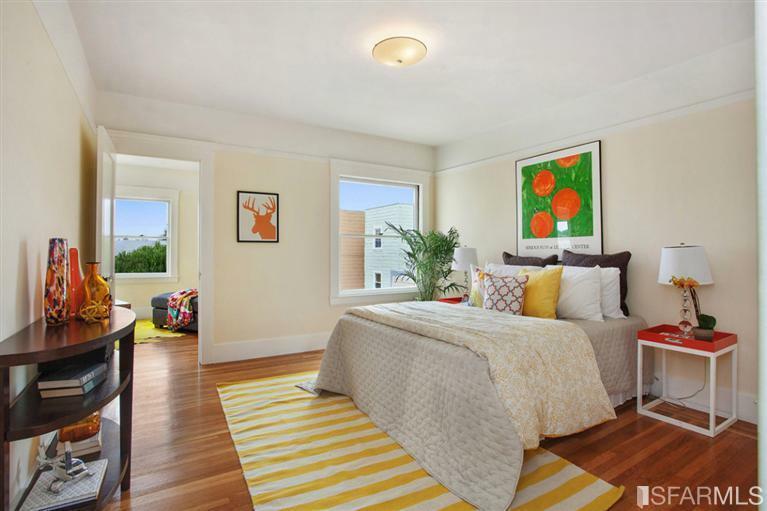 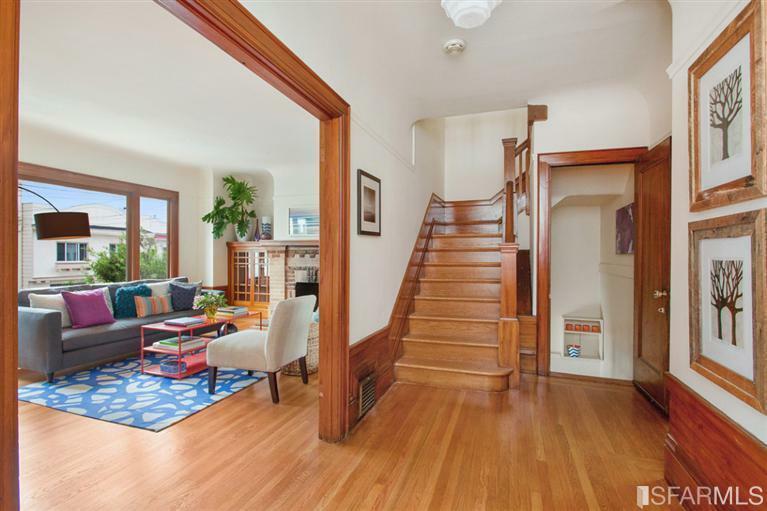 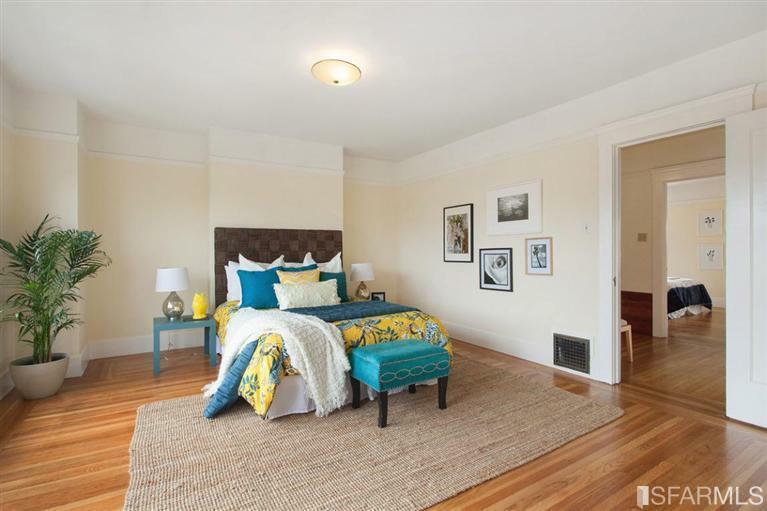 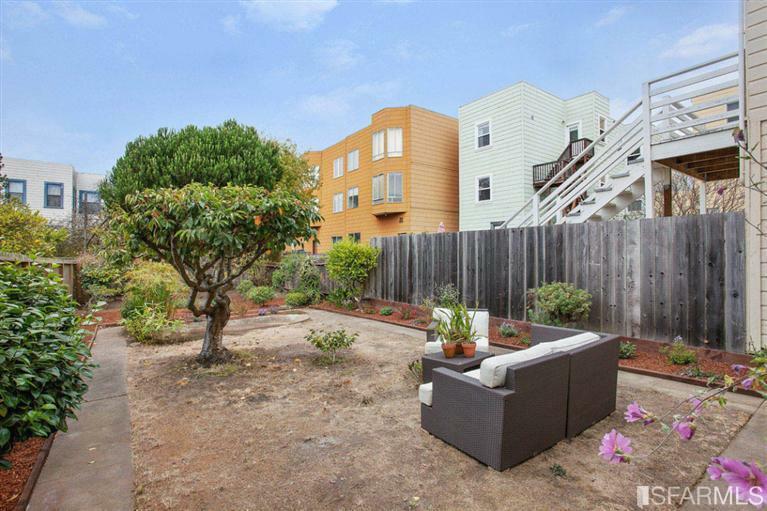 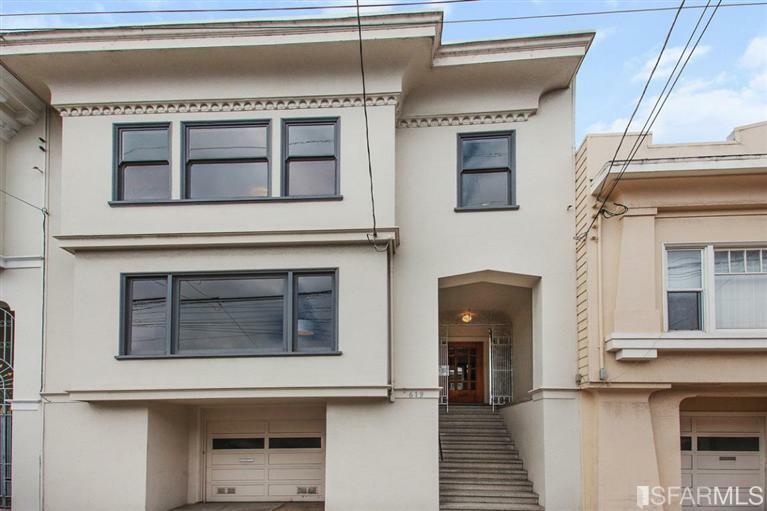 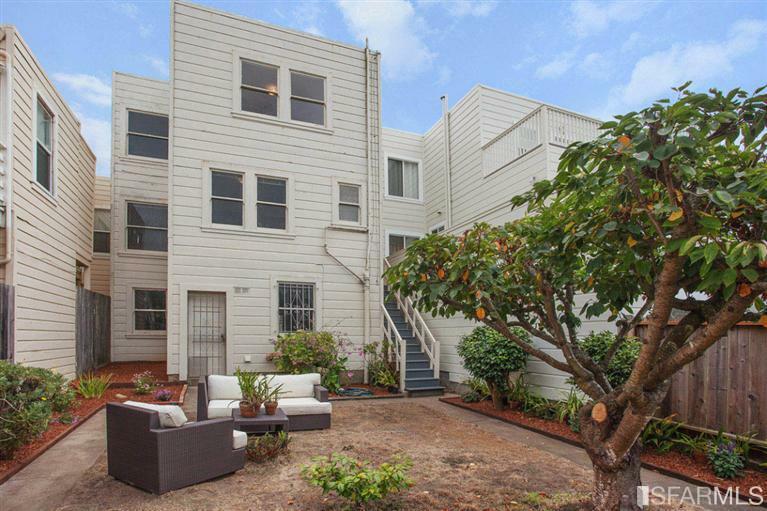 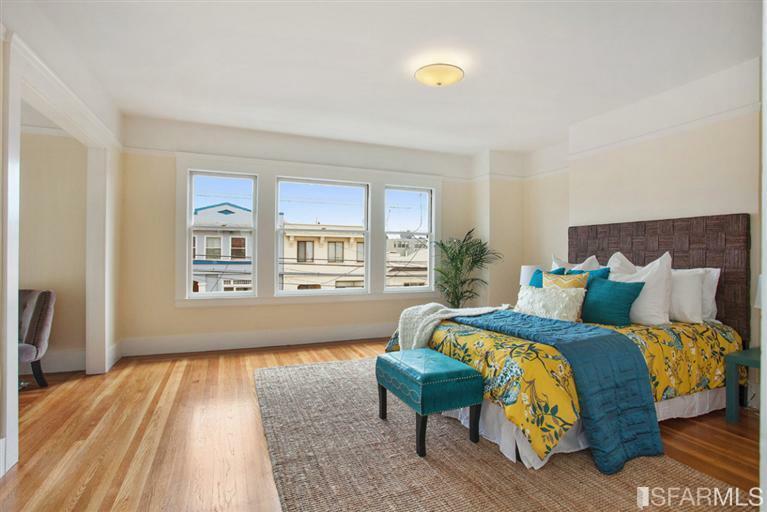 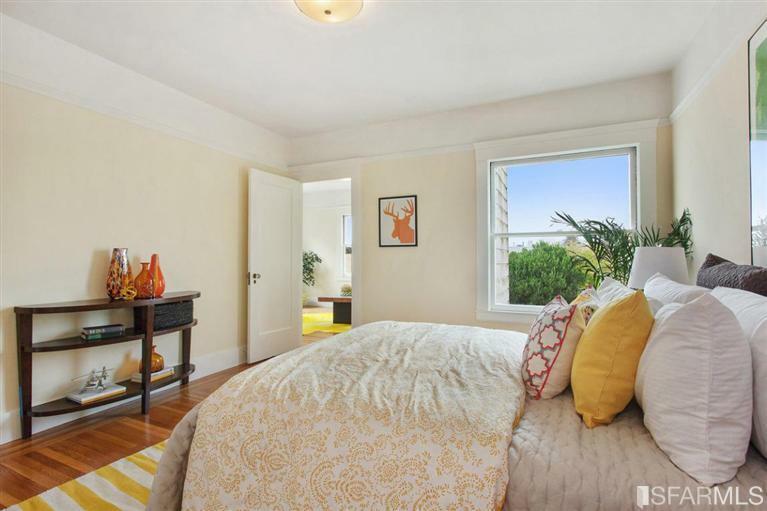 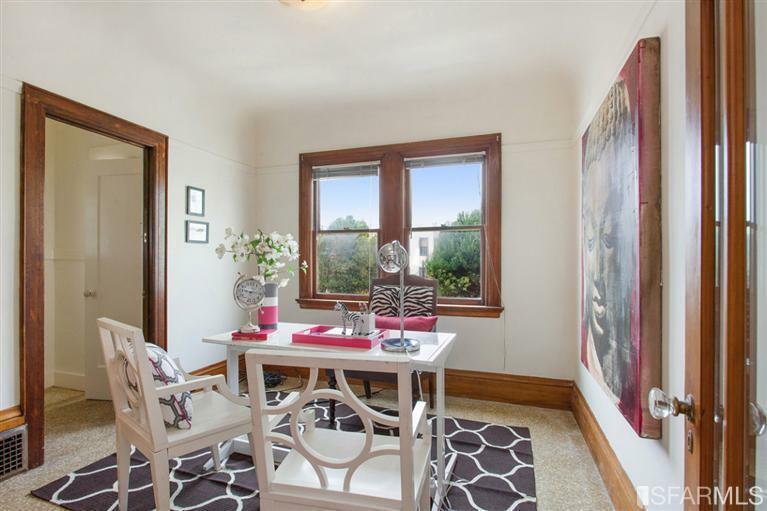 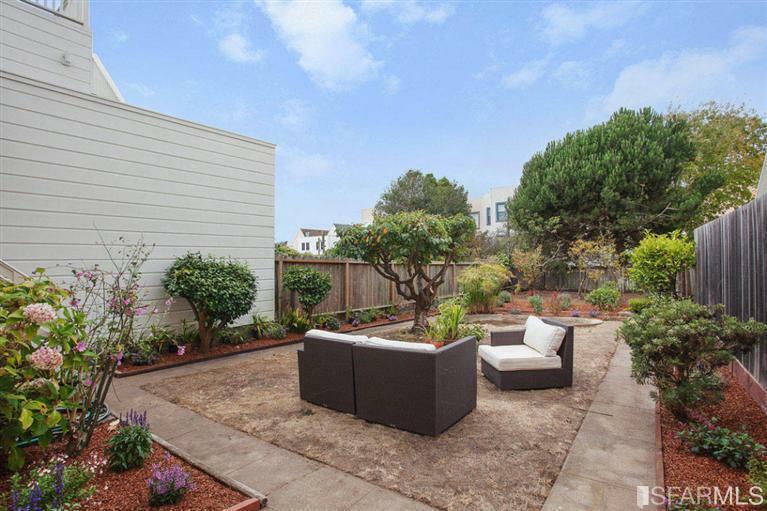 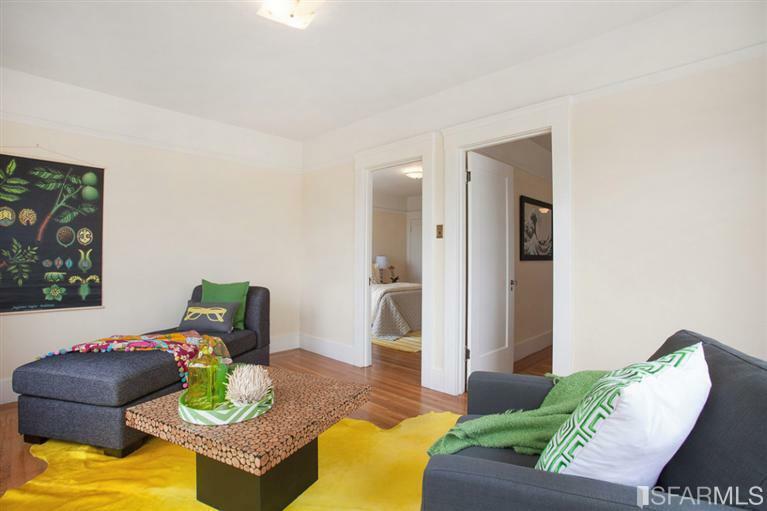 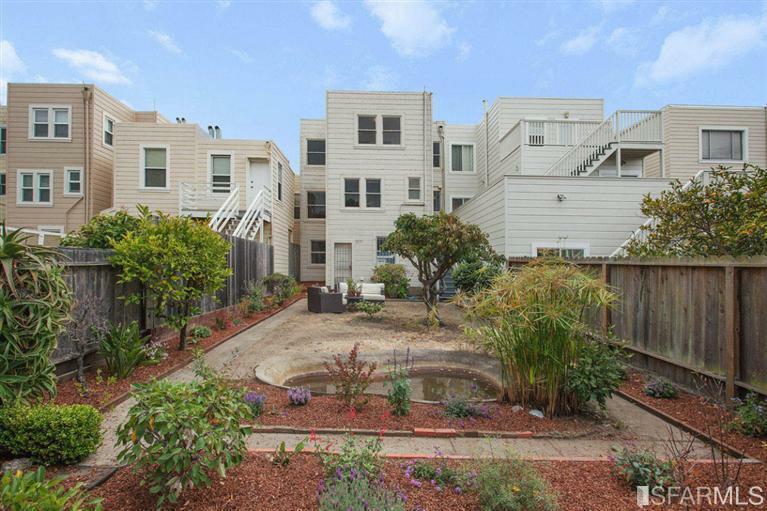 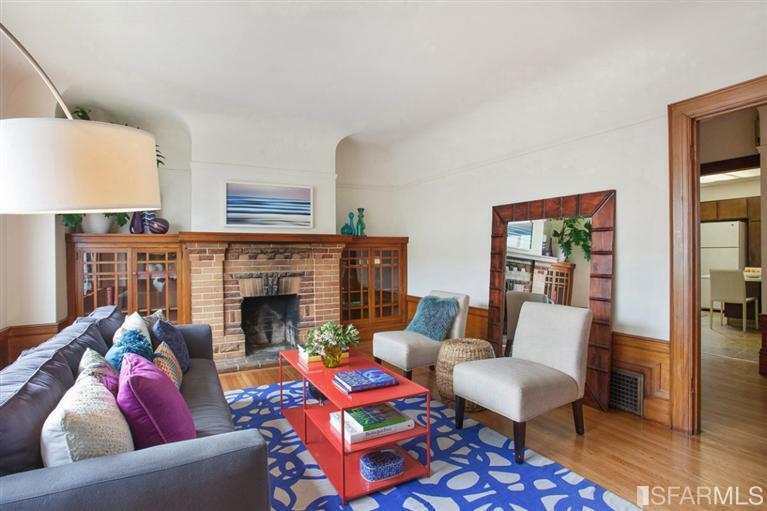 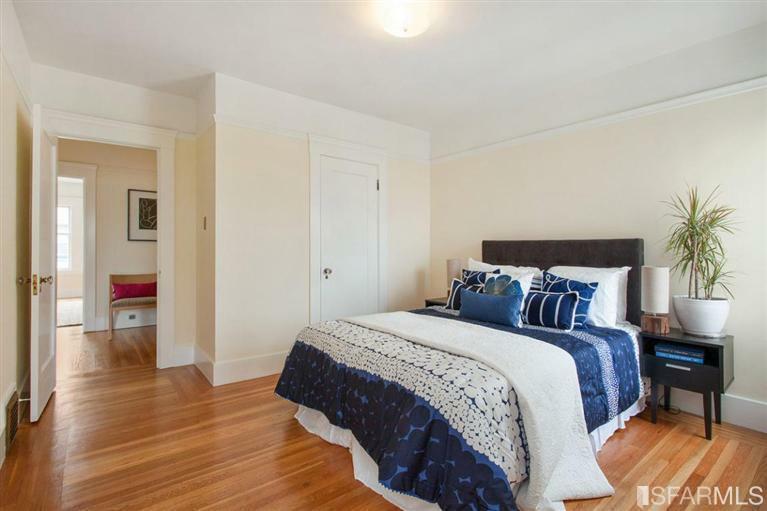 Beautiful home, centrally located, close to Golden Gate Park, transportation, shops and schools. 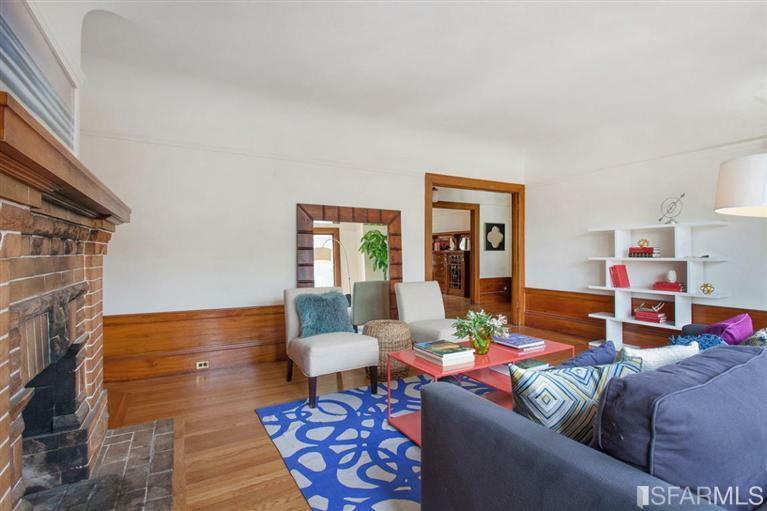 The gracious entrance hall open to the spacious, bright living room with a fireplace and built in bookcases. 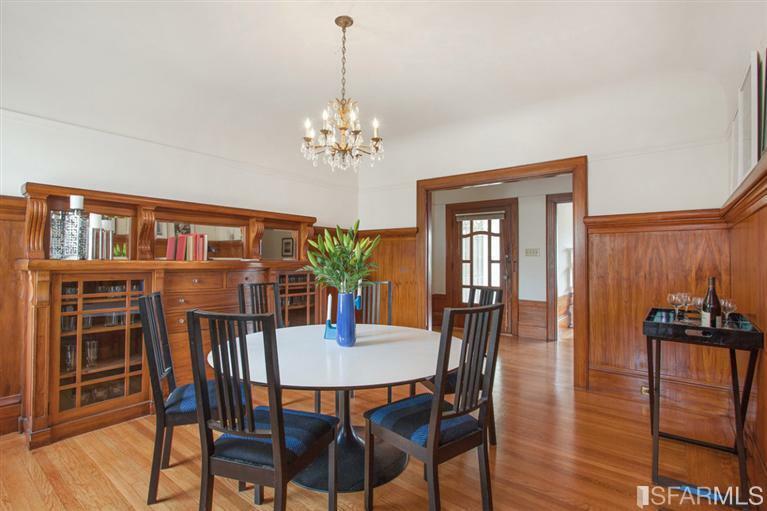 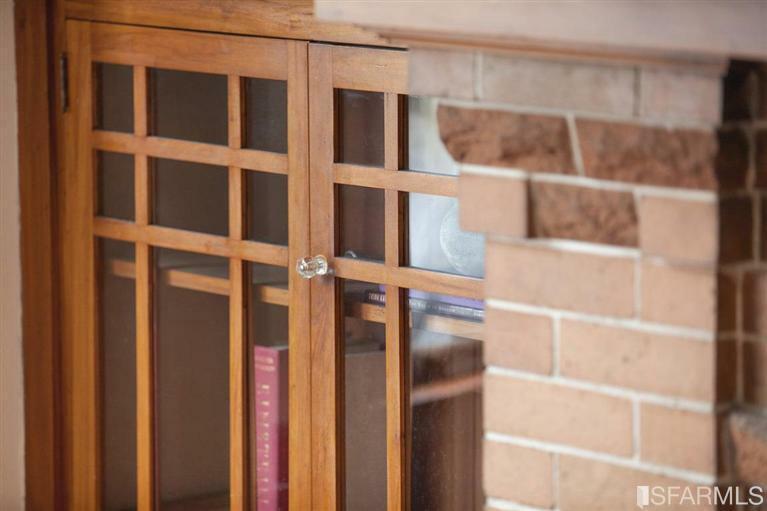 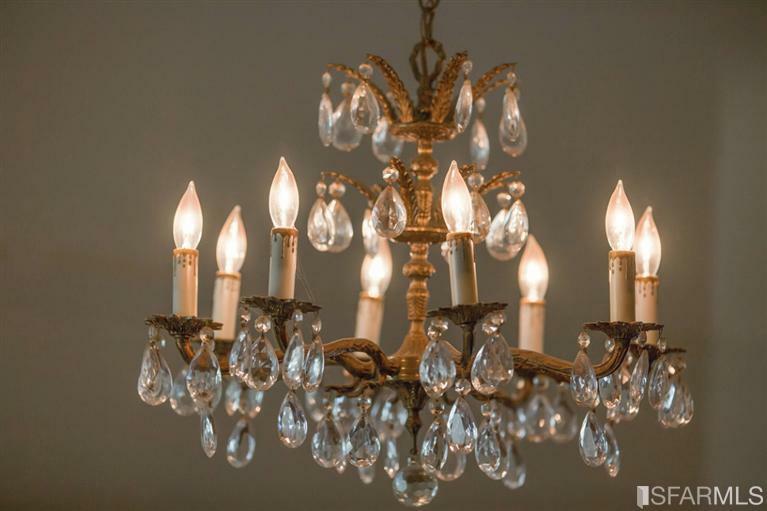 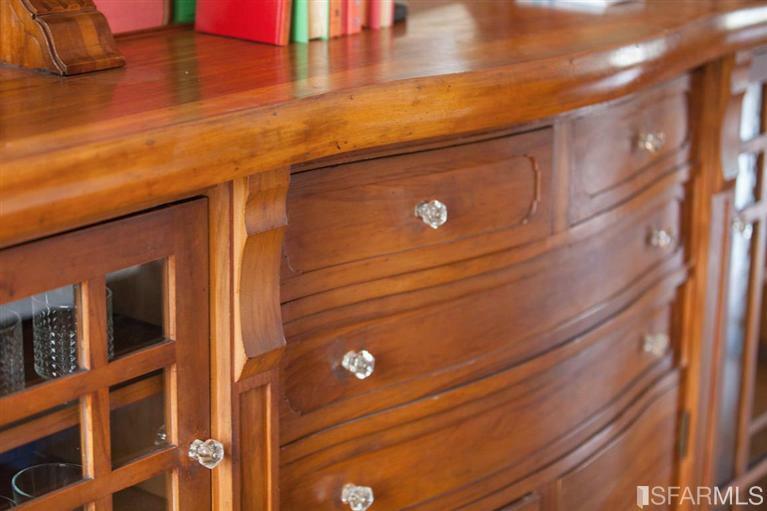 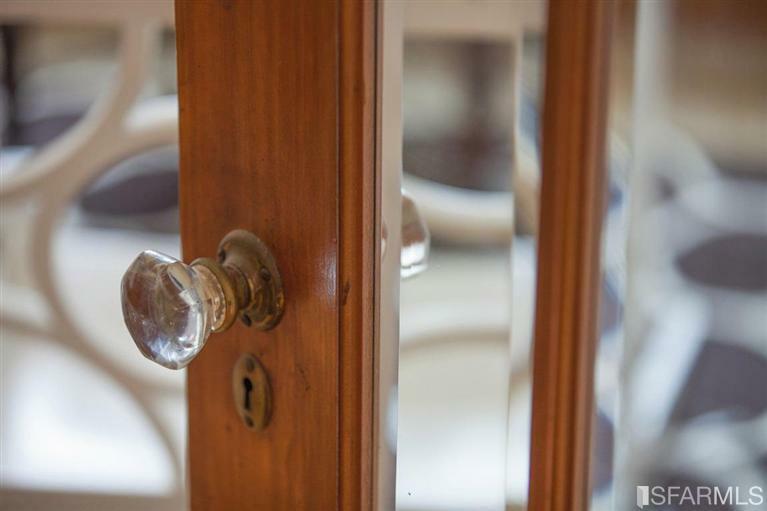 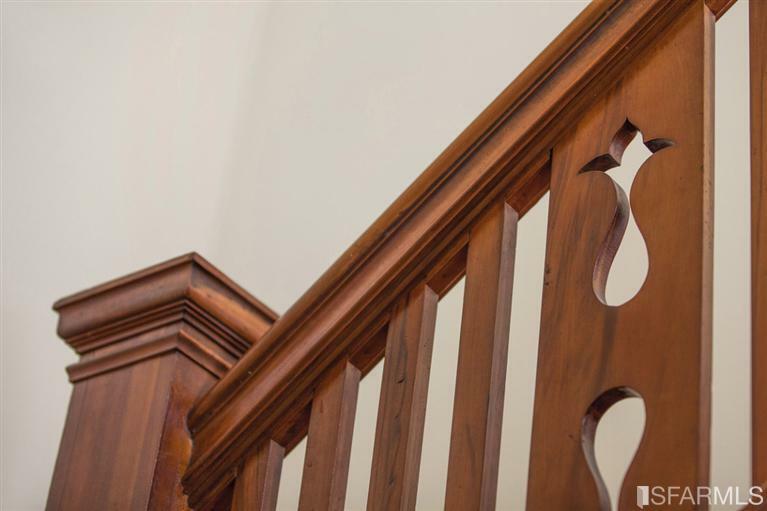 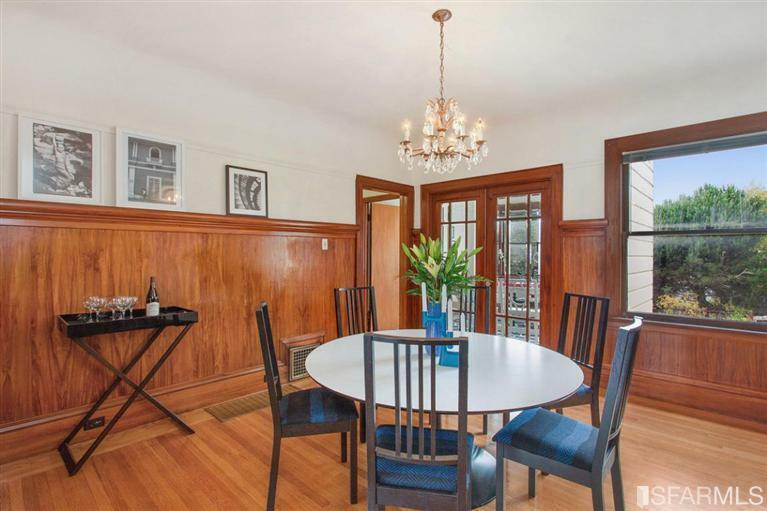 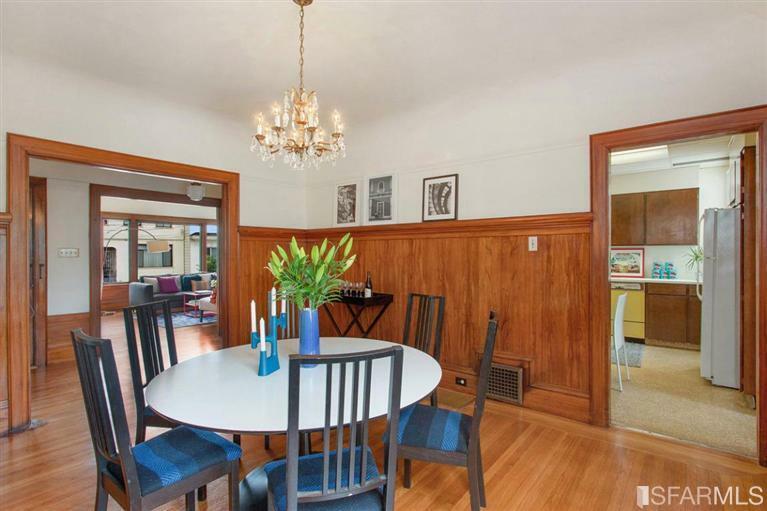 Gorgeous gumwood and lovely built in details in the dining room. 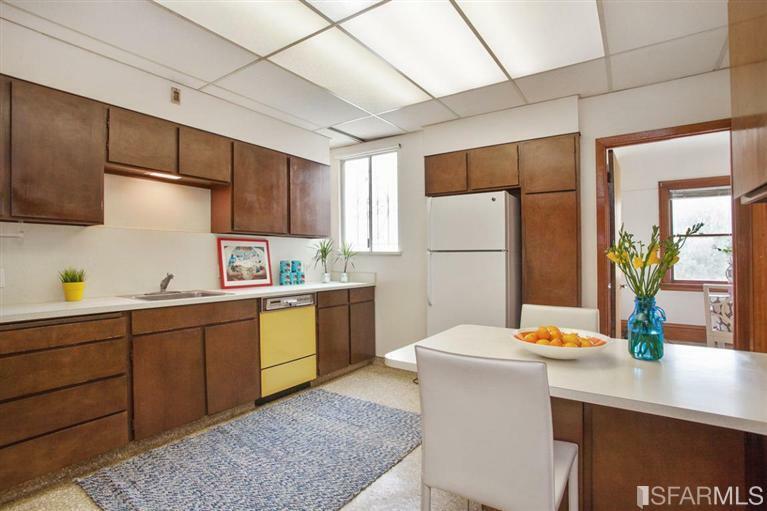 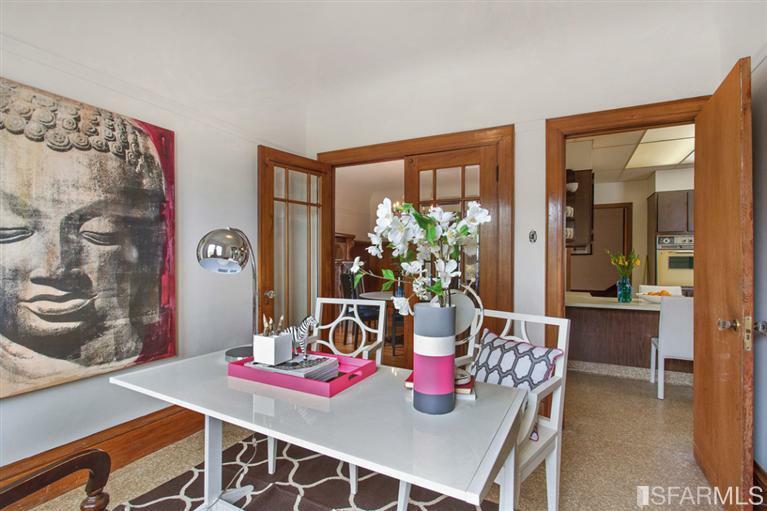 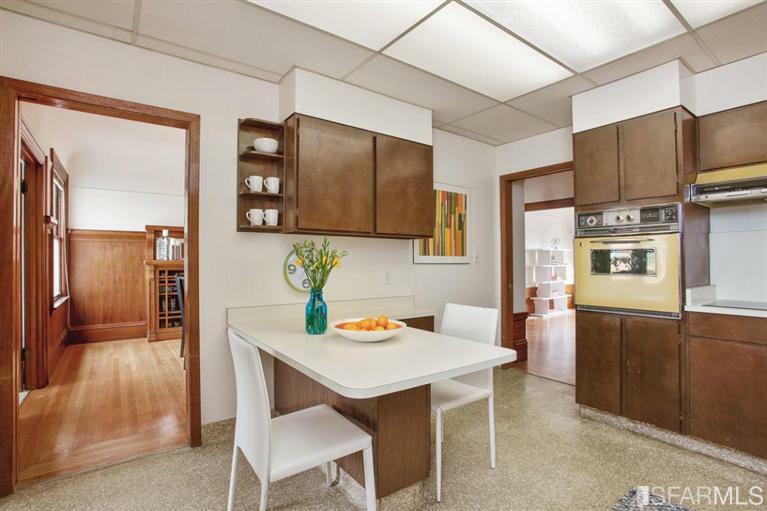 Bright kitchen with a family room/office and steps to the beautiful garden. 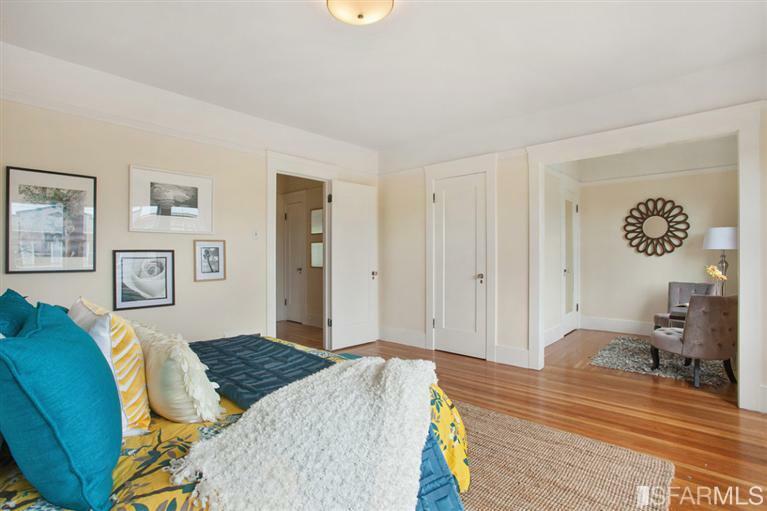 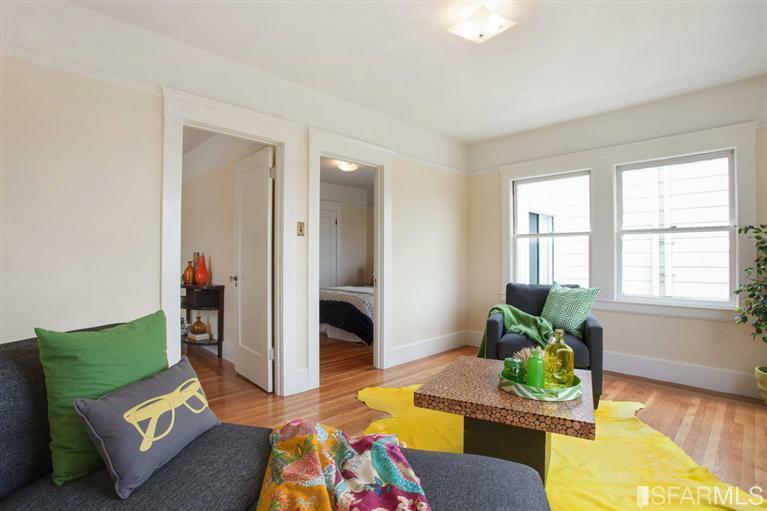 Upstairs, there are three large bedrooms, plus a sunroom that overlooks the garden. 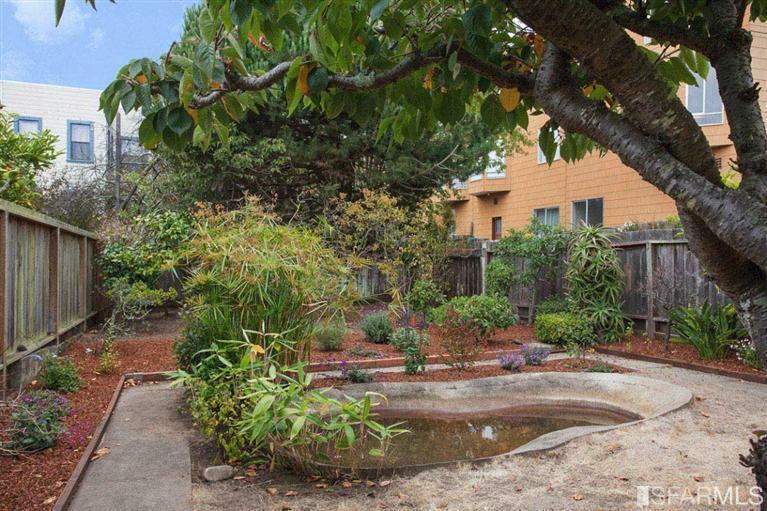 Garage for 2 – 3 cars, a workshop area, and laundry hook ups.The garden has a beautiful design, featuring a koi pond.